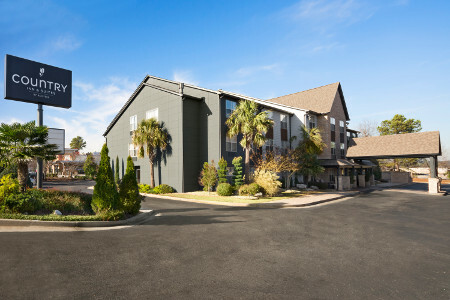 Enjoy the best Atlanta metro attractions without all the traffic when you stay at the Country Inn & Suites® by Radisson, Atlanta I-75 South, GA. 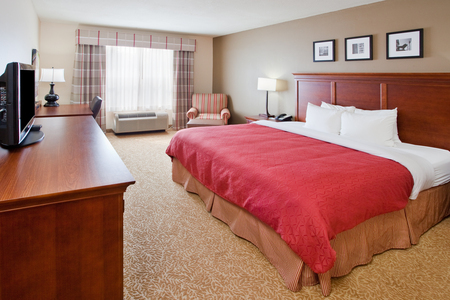 Located in Morrow, our hotel is conveniently situated 18 miles south of downtown Atlanta and less than nine miles from Hartsfield-Jackson Atlanta International Airport (ATL). Before you explore the area, stop by the nearby Clayton County Convention & Visitors Bureau for information about local sites and museums. Fuel your Atlanta adventures with a morning meal from the free, hot breakfast. You can fill a plate with favorites like Belgian waffles, bagels and biscuits with gravy. For some lighter fare, choose from an assortment of fresh fruit, cereals and muffins. You don’t have to go far for lunch or dinner since our hotel is adjacent to Skyboxx Restaurant & Sports Bar and Chili’s Bar & Grill. Several other excellent restaurants are located just one mile away, including Joe’s Crab Shack. Clayton County International Park – Less than 10 minutes away, the Clayton County International Park offers a variety of outdoor activities such as hiking, volleyball and tennis. If you want to beat the heat, enjoy a refreshing swim at the beach. Clayton County Convention & Visitors Bureau – Stop by the center and pick up a free guide to the top Clayton County attractions, including Stately Oaks Plantation and Newman Wetlands Center. Gone with the Wind fans won’t want to miss the Road to Tara Museum. Downtown Atlanta – From the World of Coca-Cola and the Georgia Aquarium to CNN Headquarters and Centennial Olympic Park, Atlanta’s downtown offers plenty to explore. 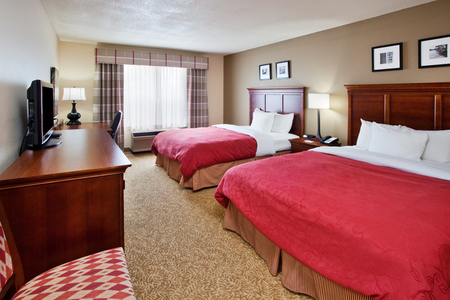 Just 18 miles from the hotel, it’s close enough to visit for dinner or a show. Our versatile meeting space offers an ideal venue for a variety of events. Rent our audiovisual equipment for your multimedia presentations, and connect to the free high-speed Internet access to stream videos. Our staff can also help you set up a personalized Web page where you can post important event details. 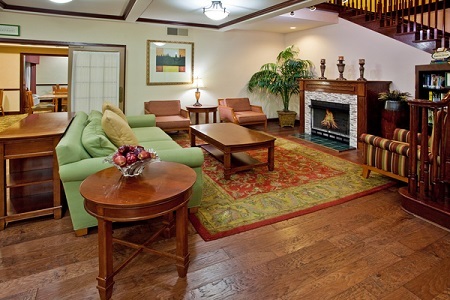 This hotel offers rates in accordance with the government per diem at the time of your stay. Please provide a valid government ID at the time of check-in.